I wanted to do a re-post about Ghost apps. The last time I posted about these apps I got some of the greatest comments about people who have had experiences with these apps. If you want to read their comments, just put in my search page ghost apps and you can read them from there. 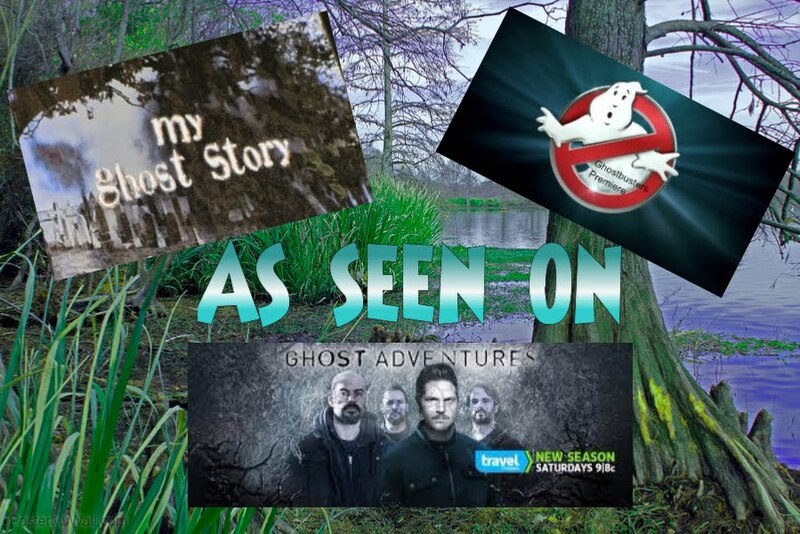 It's summertime and more of you are getting the fever to get out and do a little ghost hunting. So, if you are out and about or lurking around dark, creepy haunted houses (lol) why not try out these apps. Here are just a few of the Ghost Apps that I have played with. How much "stock" do I put in these apps.....not sure, but in today's world of technology I guess just about anything is possible. So lets talk Ghost Apps for Iphones. So first lets talk about the Ghost Hunter M2. It is a little "dorky" because when you first turn it on (but you can turn it off in the settings), it plays cheesy thunder and lightening sounds...but oh well. This seems to be so far anyway, one that has "some" merit to it. It has definitely picked my interest at times. How it works: When you first turn it on, you will get a screen that at the bottom has several different options to on this app. (hint: three appear on the main screen, but just tap on it and use your finger to scroll down several more options. The very first "option" says Dashboard. The Dashboard is a combination of all the different options you can use but in the Dashboard they ALL are up and running at once. The top one(Sweep) will show different colored "dots" that supposedly indicate spirits that are around. 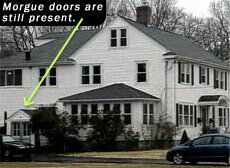 The second one shows the EVP's that you get. Next, you have the EMF that shows the different readings around you of Electromagnetic Field. Then, you have the Audio. It can detect a very broad range of frequencies, some undetected by the human ear. This is where you can record your words. and last is the Geo used to analyze the data presented by the system's electro-mechanical sensor array. What does all that mean??? I don't really know....lol. Now, I don't know if everyone knows this but Becky(my name) is short for Rebecca!!! Oh, NOW I have your attention....lol I didn't really know what to do...so I did the bravest thing I could think of...........I TURNED IT OFF!!!!! How could it know my name??? It couldn't be retrieving names from your phones account because my cell phone is in Becky. huuummm But to me anyway, Rebecca is a pretty WEIRD word to through out there! What do you think? The next app I want to review is the Paranormal App. This is a fun little app but I'm not sure it's nothing more than an entertainment app. All it does is when it detects spirits dots will show up on radar. Then you will hear a beep and then this creepy writing starts to come and writes a word. That is all this app does. It does not save the words to a log so if you want to record the words you get, I screenshot them. But you have to be quick, the words only stay visible for a few seconds. Now, it does record the words or EVP's for you, it DOES record audio in a log so that you can go back and replay it. I would love to hear your experiences with ghost apps. What's your favorite and which ones do you think might actually be useful in an investigation? And I'm sure you guys have all heard about the Ghost Radar. It has two different apps the Ghost Radar Classic and the Ghost Radar Legacy. They both do basically the same thing...radio that detects spirits and then gives you the EVP's and logs them. I kinda like this little app. Sometimes it seems to be relevant to the investigation and other times it just seems like random words. But...it does log your words, which I like and it is easy to use. I would love to hear you guys opinion on ghost apps and what experiences you all have had.